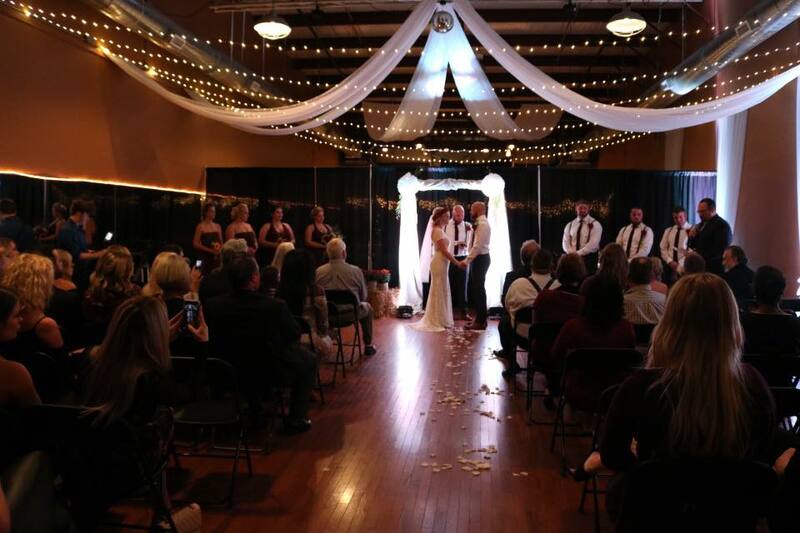 The Warehouse is an affordable event facility that will be perfect for your wedding reception in Murfreesboro, TN. We can also host your wedding ceremony. You won't find another event venue in Murfreesboro, TN that offers such a unique venue at such an affordable price. With our draping, uplighting and string lights included in every package, you save thousands in decorating costs right off the bat! Planning for more than 120 guests or want extra space to get ready or for food in a separate room?